January 31, 2019, Kings County, Nova Scotia . 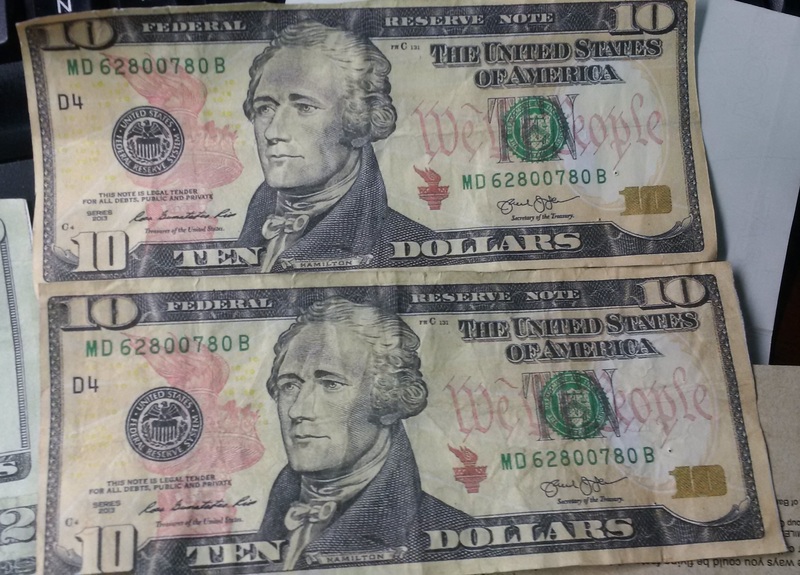 . . Police in Kings County have charged two people for offences related to counterfeit currency in the area. 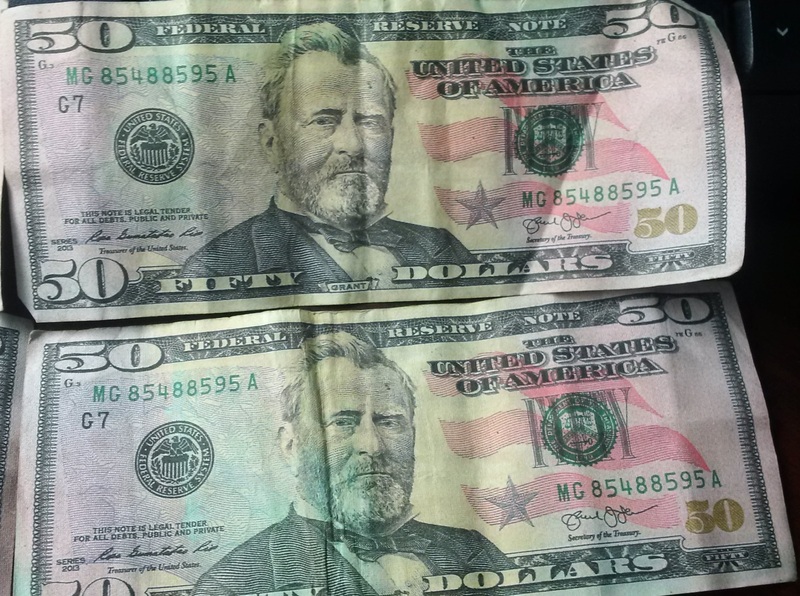 Between January 17 and January 25, a bank in Middleton and four Kings County business reported receiving counterfeit American $10, $20, and $50-dollar bills in the course of conducting business. Police officers of the Valley Integrated Street Crime Enforcement Unit (SCEU) investigated the incidents and arrested the suspects on January 30. Tessa Lee Davidson, 24, of Kentville has been charged with Possession of Counterfeit Currency, Uttering Counterfeit Currency, and Breach of Conditions. Brandon Drew Corbin, 22, or Berwick, has been charged with Possession of Counterfeit Currency, Uttering Counterfeit Currency, and two counts of Breach of Probation. Both individuals were held in custody following their arrests and are appearing in Kentville Provincial Court today. 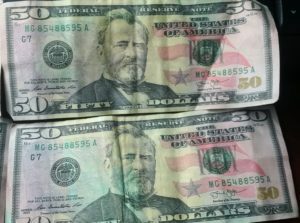 Police are releasing photos of the currency to the public. The serial numbers on currency of each denomination is the same. 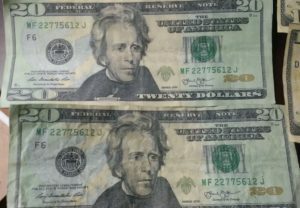 Anyone in the area who handles currency in the course of their business or work is alerted to be on the lookout for this currency and should they come into contact with it, to report it to police. 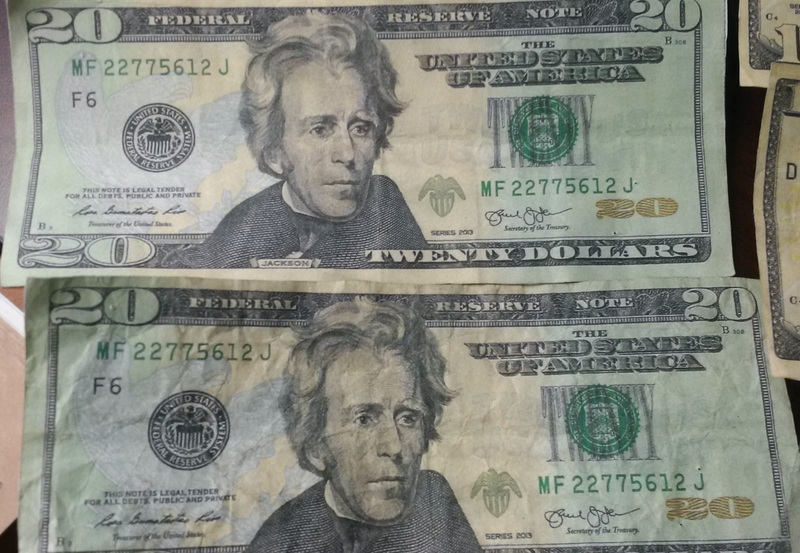 If you unknowingly accept counterfeit currency as legal tender, you cannot be reimbursed. Valley Integrated SCEU is comprised of members of Kings District RCMP and Kentville Police Service who are investigating this crime. 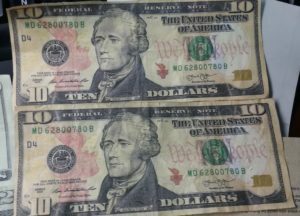 Photos of the counterfeit currency are attached.Kings District RCMP can be reached at 902-679-5555, and Kentville Police can be reached at 902-678-3378. Police file # 2019135940 refers. Anyone with information about these incidents is asked to contact police. Should you wish to remain anonymous, call Nova Scotia Crime Stoppers toll free at 1-800-222-TIPS (8477), submit a secure web tip at www.crimestoppers.ns.ca, or use the P3 Tips App.